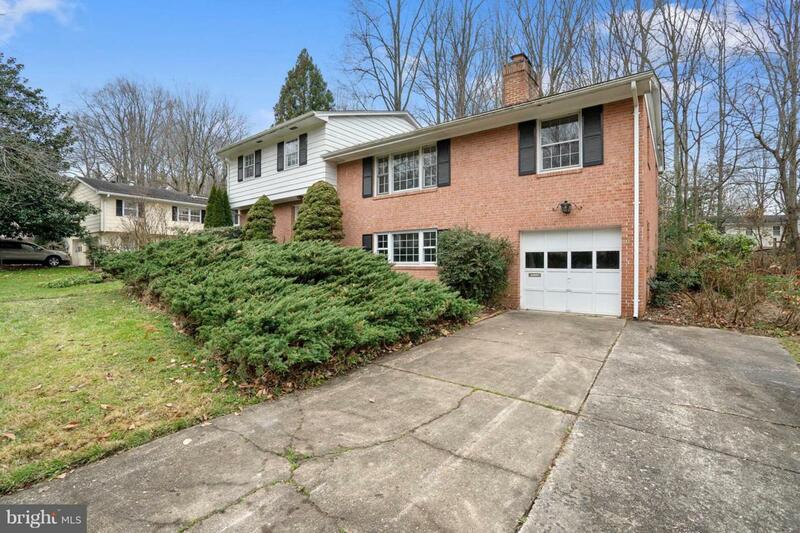 3310 Mill Springs Drive, FAIRFAX, VA 22031 (#VAFX745084) :: Eng Garcia Grant & Co.
5 bedroom, 3 bath, hardwoods, home is in original condition, lots of potential to make it your own. Sold As-Is. 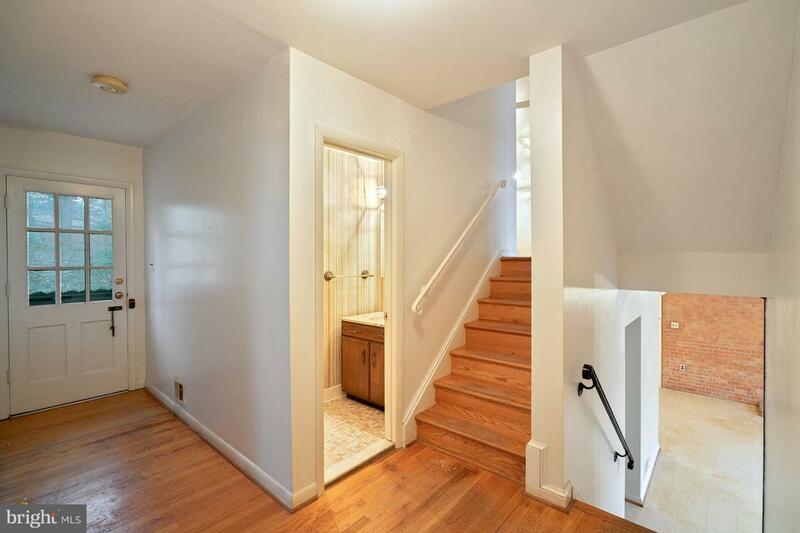 In Mantua walking distance to the pool. Looks like 1 car garage but is 2 cars deep. 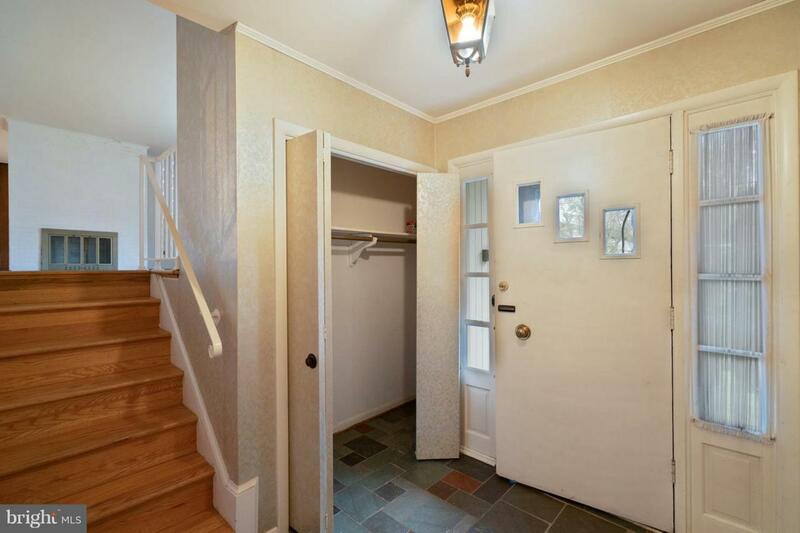 Enter into foyer with 2 bedrooms and a bath on main level, 4 level split, double stair. One of the lowest $ homes in Mantua proper this year. 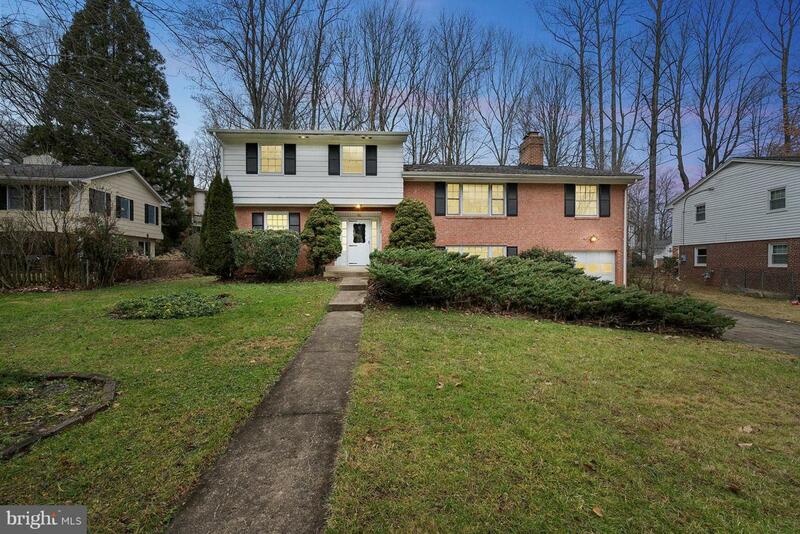 Lots of Potential to make this home your own. $100k under like sized houses in this neighborhood. Exclusions Dining Room Light Fixture Does Not Convey. Inclusions Dining Room Light Fixture Does Not Convey.